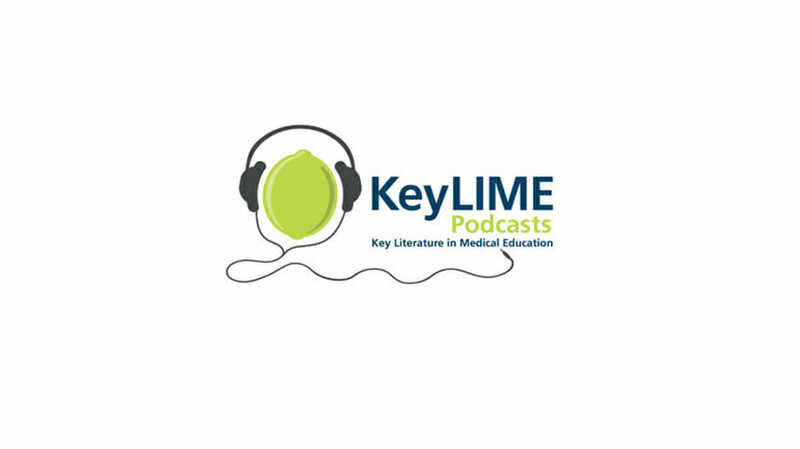 Key Literature in Medical Education (KeyLIME) is a bi-weekly podcast produced by the Royal College of Physicians and Surgeons of Canada. Articles that are important, innovative, or will impact your educational practice are discussed. Our three co-hosts (Dr. Jason Frank, Dr. Linda Snell and Dr. Jonathan Sherbino) do the work for you, bringing you you the main points of a medical education article in just 20 minutes. Dr. Jason R. Frank is a clinician-educator focussing on all aspects of health professions training. He is the Director, Specialty Education, Strategy and Standards in the Office of Specialty Education at the Royal College of Physicians and Surgeons of Canada, as well as Vice-Chair, Education and the Director of Educational Research Development in the Department of Emergency Medicine, University of Ottawa. An associate professor at the University of Ottawa, Faculty of Medicine he was cross-appointed to the Faculty of Education, University of Ottawa and the Department of Graduate Studies, Ontario Institute for Studies in Education. Born in rural northern Canada, Jason Frank obtained his Doctor of Medicine (MD) from the University of Ottawa Faculty of Medicine and is a fellow of the Royal College of Physicians of Canada (FRCPC) in Emergency Medicine at the University of Toronto. His Masters of Education is from the Ontario Institute for Studies in Education. He is known for his work on all aspects of medical education, particularly the CanMEDS Project since 1994, and in competency-based medical education. He is the recipient of the 2013 Council Award Honouring Outstanding Physicians from the College of Physicians and Surgeons of Ontario and was made an honorary Fellow of the Australian Orthopaedic Association in 2015 for his contributions to surgical education. Dr. Marie-Louise Stokes was appointed as the Royal Australasian College of Physicians’ (RACP) Director of Education in 2011. Marie-Louise has overall responsibility for education policy, trainee education program development, assessment, accreditation of training settings and supervisor learning. 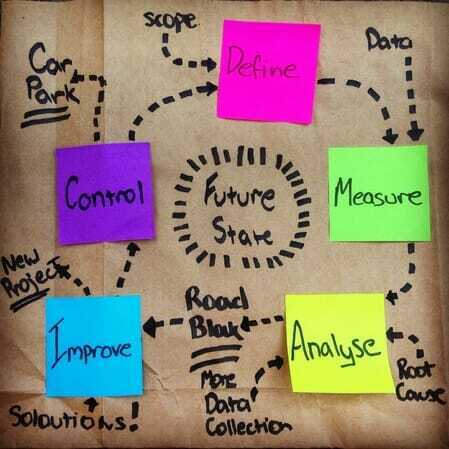 Current strategic projects include curriculum renewal, selection into training, capacity to train, supervisor support, accreditation of training settings and exam quality improvement. Prior to joining the RACP, Marie-Louise worked in a number of senior roles in postgraduate medical education and training within the NSW Health system. Previous roles included Medical Advisor and Manager in the Medical Education Training and Workforce Unit of the NSW Health Department, Medical Advisor for the NSW Medical Training and Education Council and Senior Medical Officer at the NSW Institute of Medical Education and Training. She is a Fellow of the Australasian Faculty of Public Health Medicine within the Royal Australasian College of Physicians. Dr. Anthony Llewellyn was born on Mouheneenner land in Hobart, Tasmania and pays his respect to the traditional owners of lands he lives and works on and elders past and present. His two most important roles in life are proud husband and proud father of two boys. He commenced as the Medical Director of the Health Education and Training Institute (HETI) in September 2012. Anthony’s background is as a Consultant Psychiatrist and Medical Manager with 20 years’ experience as a medical practitioner in public health services in a range of roles. His role in HETI is to equip NSW trainee doctors for patient centred care and to specifically lead and support the Medical Portfolio of HETI. Anthony is strongly committed to ensuring that the educational outcomes from medical training relate to service improvement and have a measurable outcome for patients and families. He has a passion for improving medical training in the particular areas of generalist skills and rural and remote health. Anthony is also a Senior Lecturer at the University of Newcastle, School of Medicine and Public Health and Year 5 Coordinator for the Psychiatry Program. Nothing is certain but death (…and paperwork) The next part Read More..